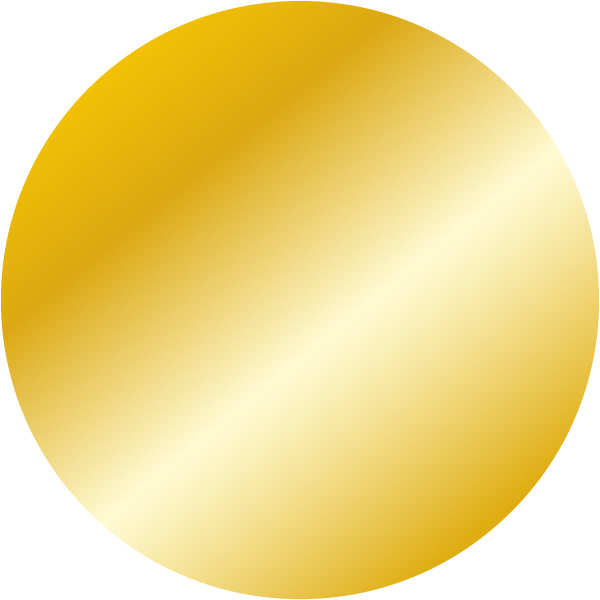 Our popular Holographic Gold Award Certificates will sparkle for your winners on Sports Day as a special prize at just 20p each. And for those who aren't winners but tried their best, you can buy "I TOOK PART TODAY" Certificates. 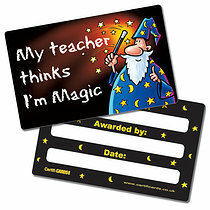 Many Schools like to personalise their rewards, and we can do that for you and despatch them the next working day. Choose from card or plastic credit card style rewards.